Physiofusion work with a variety of medico-legal intermediaries and solicitors to provide the very best care for your clients after an accident or injury. We specialise in early intervention and take pride in working closely with our partners to ensure smooth communication and processes. We accept electronic referrals and send completed reports and updates within 24 hours – usually by email. We also try and appoint all new patients within 24 hours and offer evening and Saturday appointments at a variety of locations for maximum convenience. 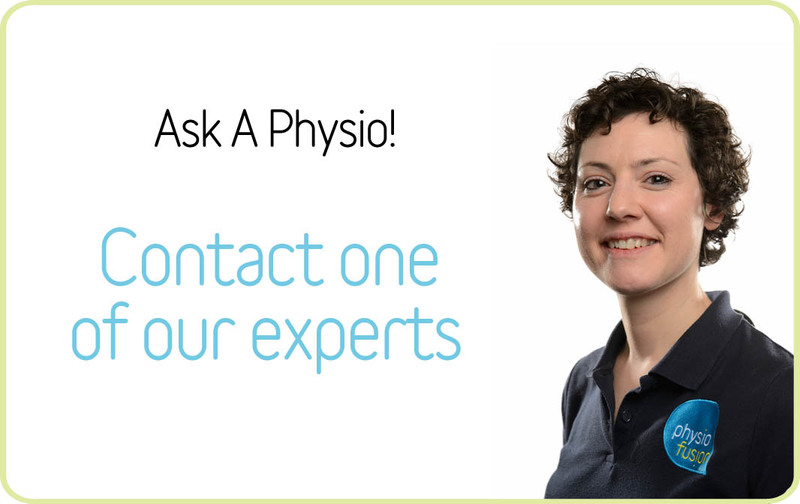 If you have had an accident and need Physiotherapy or advice, then please visit our Client page.